It's coming. No, not winter, you Game of Thrones fiends. That crispness in the air of a foggy morning, the smell of chai, pumpkin spice. That's right, Fall is coming, and it's time to start decorating the house with gourds, your necks with scarves, and your feet with boots! So, come check out what's come in already, inhale the gorgeous scent of leather, and slip your feet into some beautiful, unique new styles. Get your autumn on! Tricolored heeled slip-on from Neosens. Shock yourself with the cushy goodness of a Korkease wedged boot. Also available in a fog grey with an earthy wood wedge. 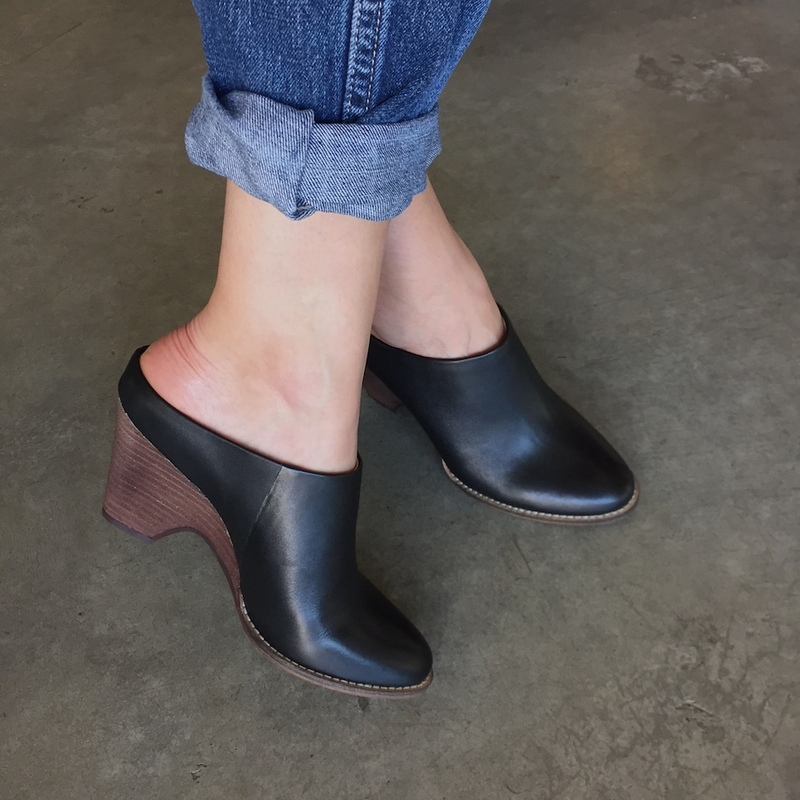 Check out these Kelsi Dagger slip-ons with an elegant half-wedge. Or, try them in this muted burgundy. If you're hunting for a more casual boot that's fit for the Oregon wilderness, try out this Aussie brand, Blundstone. If you're not quite ready for boots, these BC shoes are a great transition from Summer to Fall. Plus, they're VEGAN! 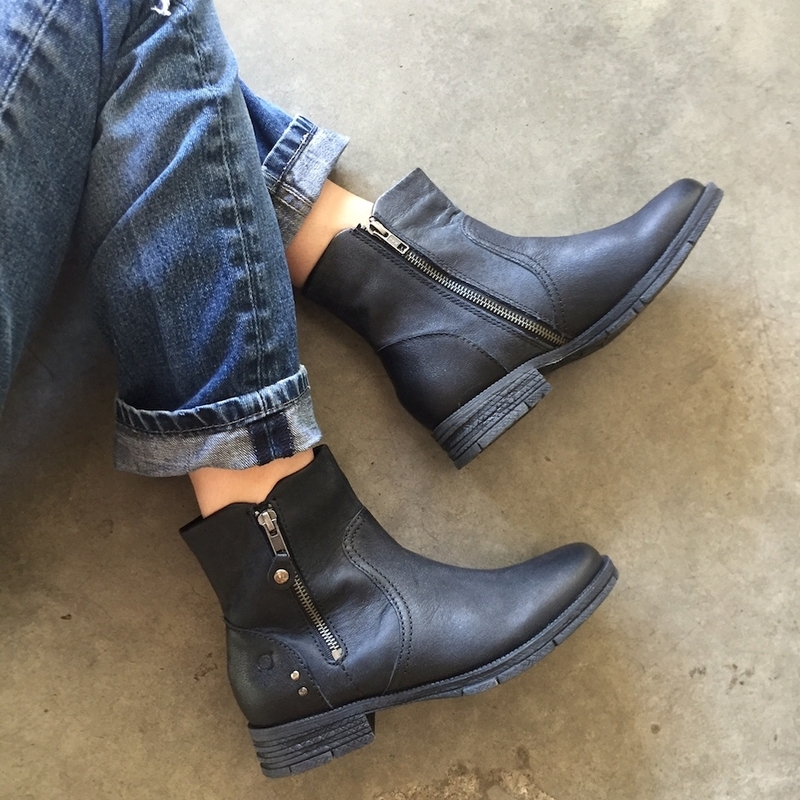 Cruise around town in these relaxed and slouchy Børn booties that are sure the go with everything in your closet. It's time for earth tones, y'all. Bring out the brown boots before we pull out those black winter boots. These Børns are sure to do the trick all season. Perfect for a night out sans stiletto injuries, these BC booties will go with any outfit this season. We all have to go to work, it's usually a drag. Why not ease up on the foot pain and flourescent lighting with some stylish Jeffrey Campbell's that will actually support your arches!